Our technical studies suggest GBP/JPY is rising in bull flag pattern which is likely to break considerably higher; the steep climb through January from the 130.69 lows constitutes the ‘pole’ part of the flag whilst the consolidation during February is the ‘flag square’. 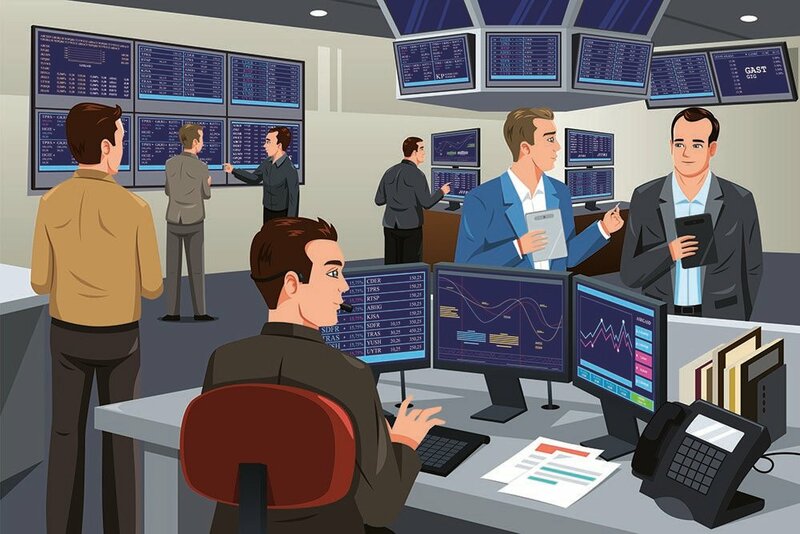 The Pound-to-Yen rate remains biased toward the upside, Pound Sterling Live technical studies suggest, even in the face of an ongoing rally from undervalued lows by the Japanese currency. 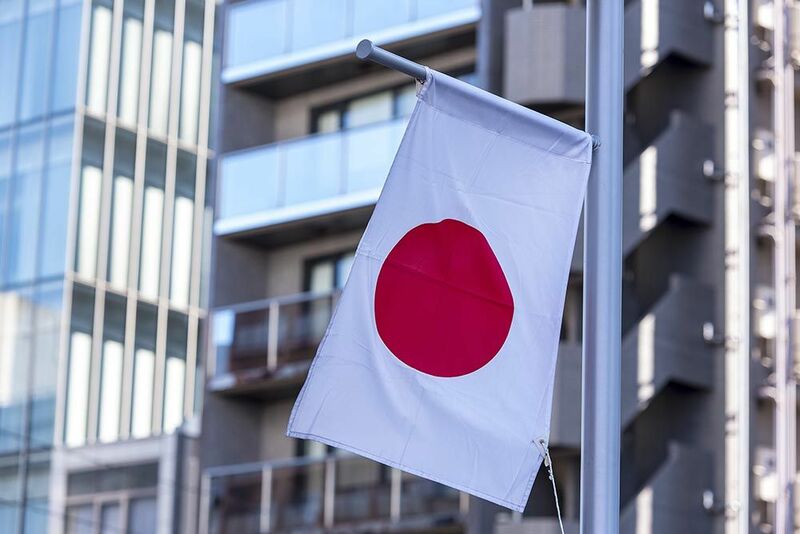 Amidst a global economic backdrop of elevated uncertainty the Japanese Yen emerges as one of the few currencies strongly tipped to rise, say strategists at Société Générale.